Whether you are looking to sell or purchase a new Turbo Prop, Jet, or Rotorcraft, we can guide you through the process and get the perfect aircraft for you. If you just need maintenance management, a fully structured management program, or something in between, we can take care of your asset. If you need to lease or charter, we can assist in getting you in the right aircraft for your mission. 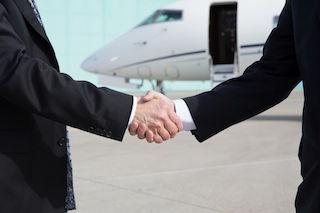 Aircraft acquisition services are designed to identify aircraft that meet our client’s requirements and develop a purchase agreement to acquire the desired aircraft on terms acceptable to our client. 1) Identification of Appropriate Aircraft a) A worldwide search to identify suitable Aircraft of the desired model and type utilizing AviationTX global resources, including the company’s: Proprietary computerized market data system; Daily contacts with clients and/or aircraft manufacturers; and, Industry databases. b) Specification, operating cost and performance data. c) Recent sales comparisons. 2) Negotiation Preparation & Strategy a) In conjunction with Client, will prepare a negotiation strategy for the purchase of the Aircraft. 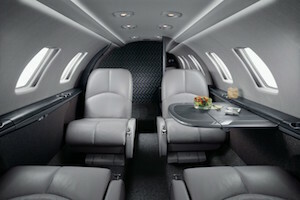 b) Arrange with Seller for Client to view the Aircraft. c) Assist Client in securing aircraft financing, if required. 3) Negotiation with Seller a) Assist Client’s attorneys and tax advisors in preparing a purchase agreement that protects Client’s interests. b) Keep Client fully informed of progress in negotiations through frequent consultations. c) Use best efforts in conducting negotiations on behalf of Client. 4) Evaluation of Aesthetic and Technical Condition a) Arrange for Aircraft detailed static viewings and/or demonstration flights. b) Arrange and coordinate Aircraft technical status reviews, pre-purchase inspections and test flights. 5) Transaction Closing a) Identify and negotiate any outstanding issues that remain prior to the closing of the sales transaction. b) Assist Client with the review of documentation required to perform the closing of the sales transaction. c) Coordinate the closing of the sales transaction and delivery of the Aircraft from the Seller to Client. Aircraft Listing Services are designed to identify potential purchasers for our client’s aircraft and successfully implement an aircraft sale process. 1) Market Analysis and Pricing Strategy a) A worldwide analysis to identify recent sales prices and comparable aircraft activity to establish a current value for the Aircraft, utilizing AXTX global resources, including the company’s: Proprietary computerized market data system; Daily contacts with clients and/or aircraft manufacturers; and, Industry databases. 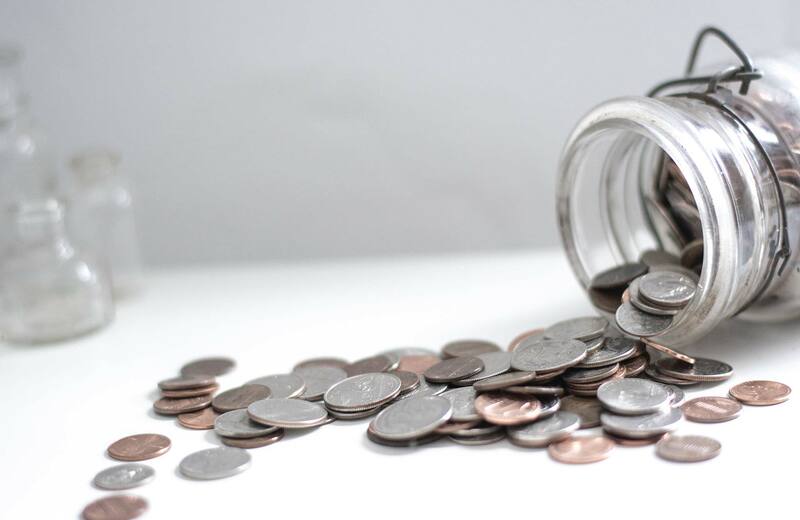 b) Establishment of the “Ask Price” and related terms and conditions. 2) Photography and Marketing Literature a) Obtain exterior and interior aircraft photographs. b) Compile, structure and print required marketing literature: Detailed aircraft Specification. Aircraft overview. General and Technical descriptions. Articles relating to the Sale Aircraft make/model/type. 4) Negotiation Preparation and Strategy a) In conjunction with Client, will prepare a negotiation strategy for the sale of the aircraft. 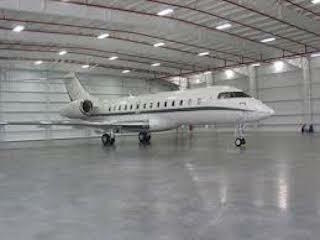 b) Arrange with Client for prospective buyers to view the Aircraft. c) Assist buyers in securing aircraft financing, if required. 5) Negotiation with Buyer a) Assist Client’s attorneys and tax advisors in preparing a purchase agreement that protects Client’s interests. b) Keep Client fully informed of progress in negotiations through frequent consultations. c) Use AVTX best efforts in conducting negotiations on behalf of Client. 6) Aircraft Viewing and Technical Evaluations a) Arrange for Aircraft detailed static viewings and/or demonstration flights. b) Arrange and coordinate Aircraft technical status reviews, pre-purchase inspections and test flights. Aircraft management through AviationTX allows you to fully enjoy your ownership experience. Maintenance scheduling, tracking and invoice review. Insurance coverage through our provider. Fuel, through our negotiated rates. Our Dry Lease program allows you to lease your aircraft to one or more entities. AviationTX handles the Administrative side on your behalf. Contact us to see if this plan can work for you.